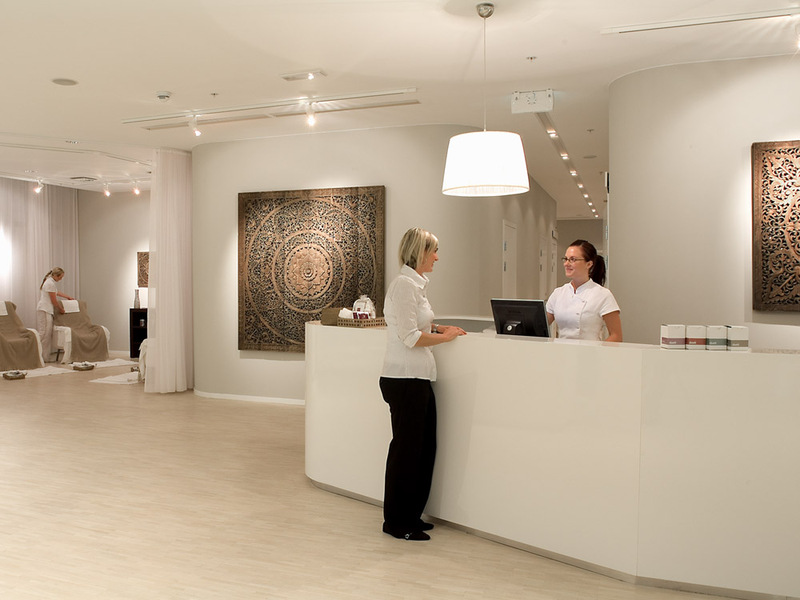 Axelsons Gymnastiska Institut is the largest school for alternative medicine in Europe. It was founded more than 50 years ago by Hans Axelson. Among its courses are all sorts of massage, acupuncture, medical foot treatments and other courses. 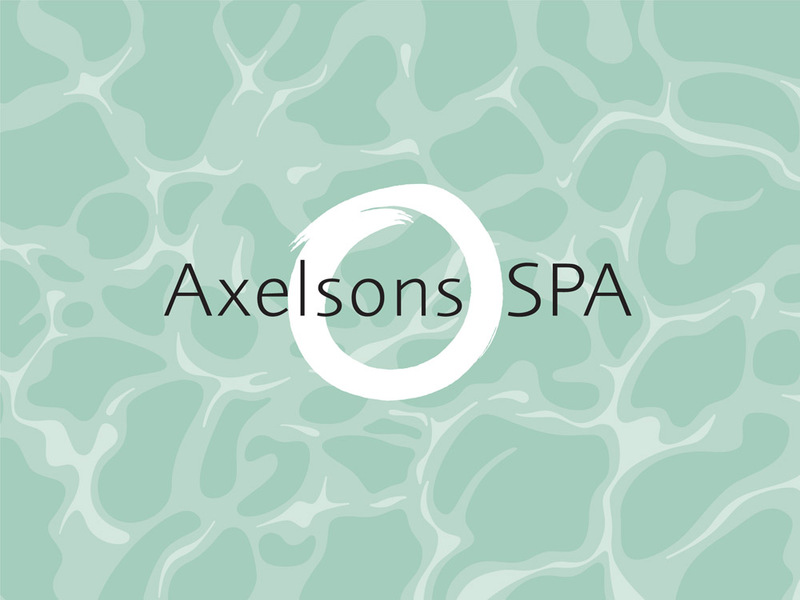 In 2004 Richard Axelson, the manager of Axelsons SPA School, opened a spa in Gallerian, Stockholm. 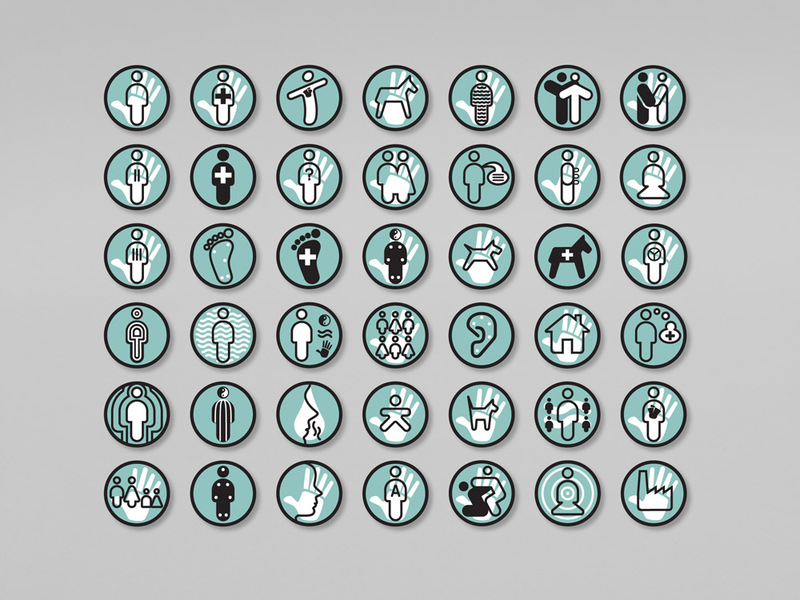 In 2000 I designed the catalogue and home page for Axelsons Gymnastiska Institute. Since then I have been involved with the overall communication for the SPA School. 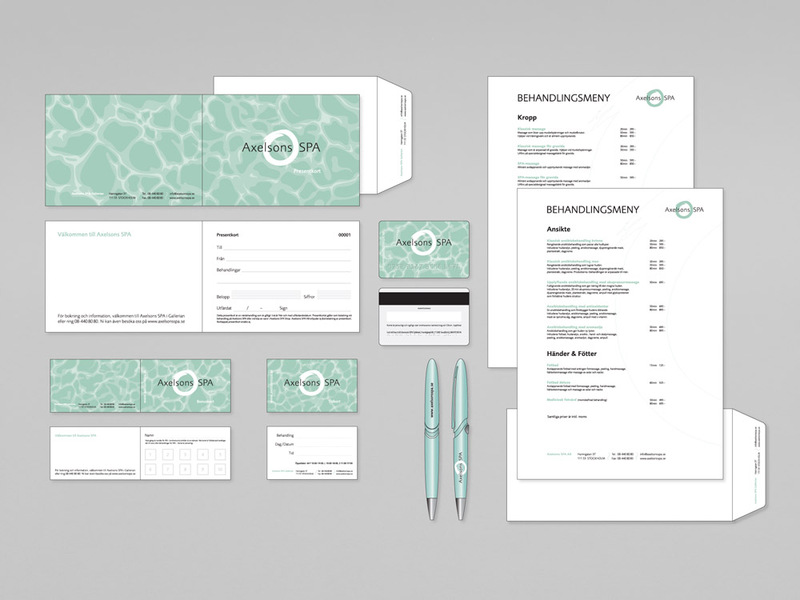 When Richard decided to open up the day SPA, I designed the identity for this new company. Communication media for the main school. 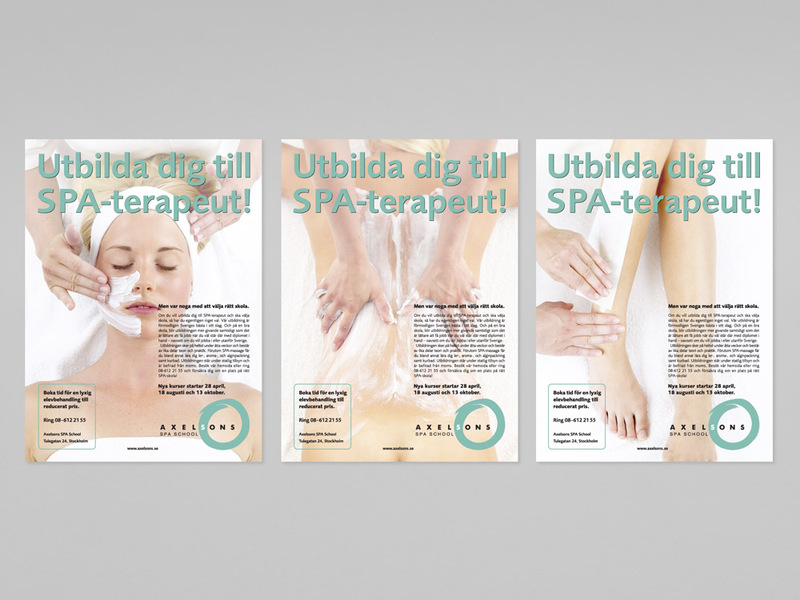 Identity for the day SPA in Gallerian, Stockholm. Ad campaign for the SPA School.